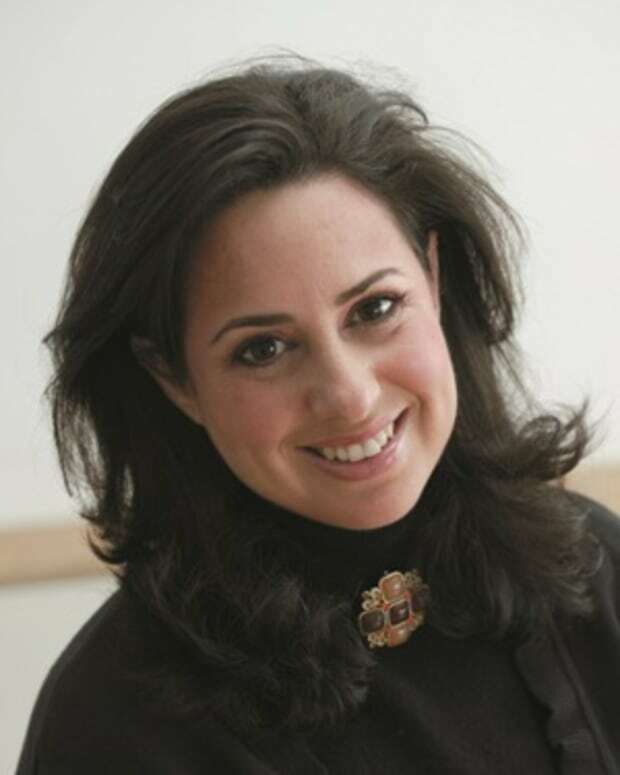 Shifrah Devorah Witt & Zipporah Malka Heller are the mother and daughter dynamic duo when it comes to cooking. Last year they came out with the Complete Asian Kosher Cookbook which told of their transformation from a Chinatown loving family turned kosher who wouldn’t give up their favorite Chinese food, but instead of getting it in Chinatown would learn to make it on their own. Now they are back, just a year later with The Best of Mexican Kosher Cooking. First Chinese, now Mexican, what made you decide to write this book? ZM - As a single mom for many years, I was always using take-out before we adopted a kosher lifestyle and Mexican was always a favorite after Chinese. 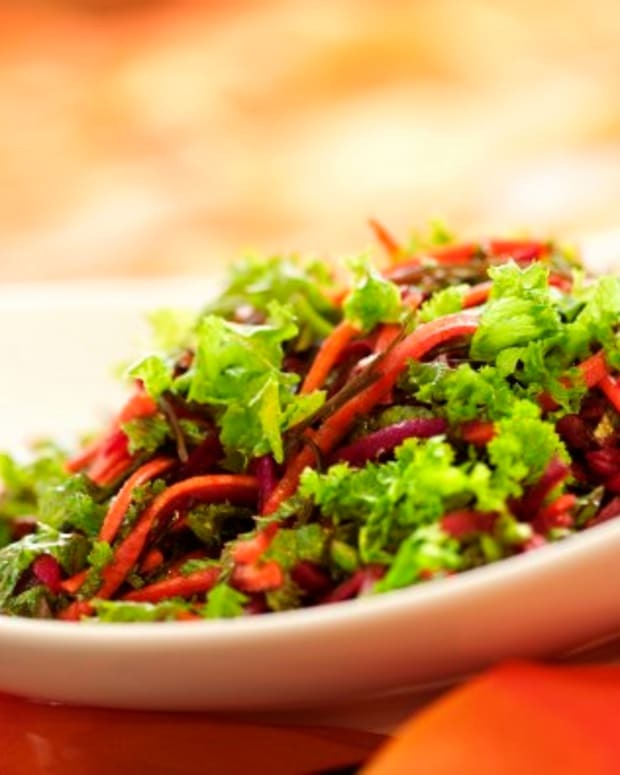 I love fresh vegetables, color, and texture and Mexican food is terrific in all of those categories. And it&apos;s fun. I always had packaged taco mixes and bottled salsa for those tired nights when we wanted something quick. 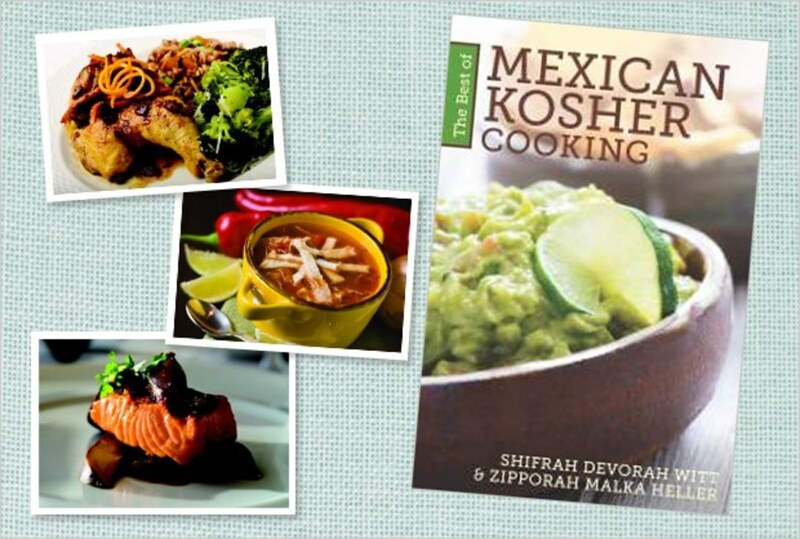 In writing the cookbook, we wanted kosher cooks who either don&apos;t have easy access to kosher food or love to cook things from scratch like we do to have wonderful kosher Mexican recipes to choose from. SD - It felt like the natural next step. We&apos;d covered Asian, so it made sense to choose another favorite cuisine and see what we could offer the kosher cook from our recipe pantry. Plus as my husband would say, "Mexican is my favorite. 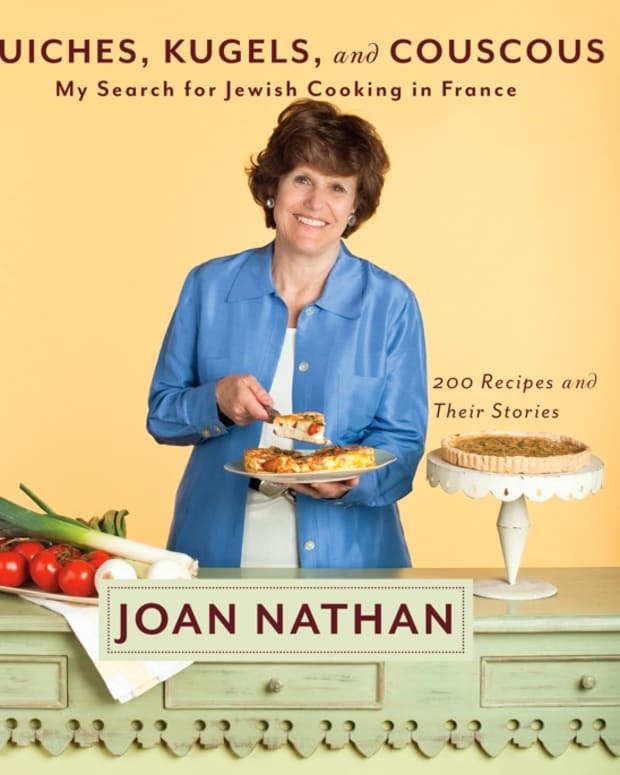 When you and your mom write a cookbook I get to be the taster for months on end." 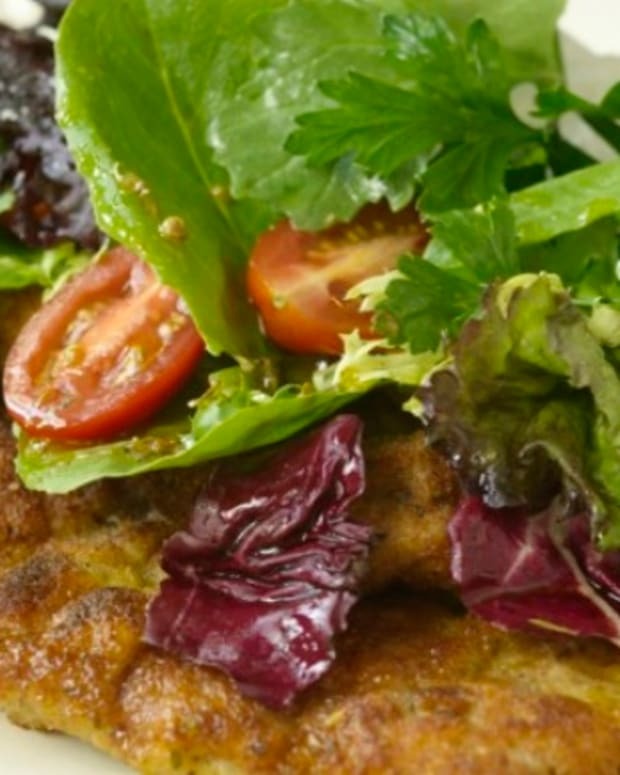 Who wouldn&apos;t want an excuse to eat loads of delicious healthy Mexican food? ZM - We work very hard. We had a weekly goal for testing recipes and all the recipes had to be tested at least three times. If that wasn&apos;t enough, then we did it until it met our standards. Often for Shabbos, we&apos;d test eight to twelve recipes. SD - Thank G-d we are blessed to have very full lives including work, small children, and lots and lots of other projects on our agenda. For me, I like to focus on a project intensely for a few months, even a year, and then have a finished product to show for it. I&apos;m not the type to work on something for five or ten years a little each day. (Not at this point in my life at least) In Hebrew there is an expression"katzar lainyan", it means short or straight and to the point. That&apos;s how I look at a cooking project. I think we both want to create the best book possible in a manageable amout of time, so we don&apos;t have to divide our focus on too many things. 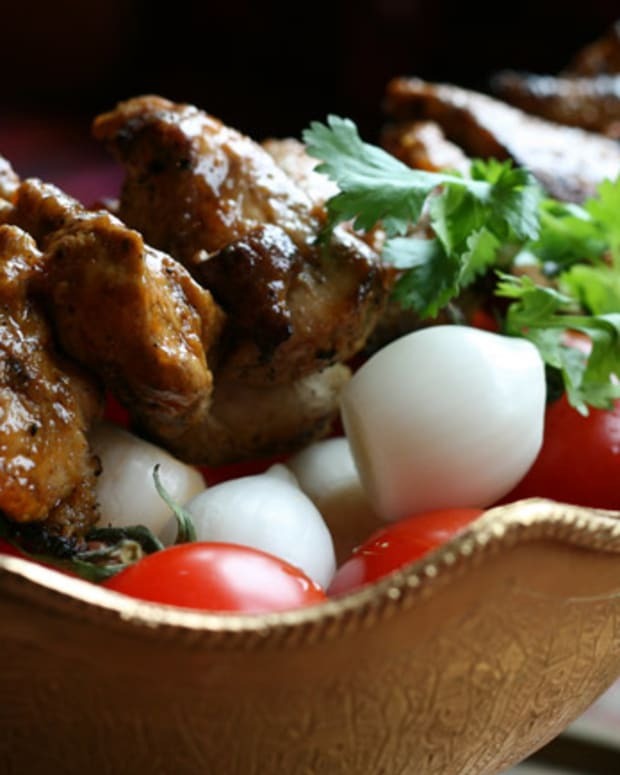 Do Mexican and Chinese cuisine have similarities? ZM - They both focus on fresh vegetables and lots of them. And it&apos;s fun to eat with chop sticks and Mexican screams Fiesta! Like Jews, both cultures are very family oriented, and the cooking is intended to include multiple family members. SD - Of course they do. They are both DELICIOUS!!!!!!!! Technically speaking what mom said is true, too. But the main similarity to me is that they both make you want to make another meal in the same cuisine soon. ZM - I love the Chili Rellenos with the Chili Relleno Sauce with the Margaritas (alcohol-free so the kids can enjoy them). We invented the Mexican Brownies, Margarita Ice Cream & Sherbet, the Vanilla Ice Cream with Cinnamon & Chocolate Bits so they are definitely our some of our favorites. SD - I&apos;d have to say the Cheese Enchiladas, the Mexican Wedding Cookies, and the Fajitas. I also love the Arroz con Pollo for Shabbos. What holidays have you turned into a Mexican fiesta? ZM - We always have a Mexican Shabbat for or near May 5, Cinco de Mayo, Mexican Independence Day. As for Jewish holidays, we normally have something fried before a fast day, like tempura from our first book, The Complete Asian Kosher Cookbook. We read somewhere that fried foods hold off the hunger longer if you are fasting. SD - Mexican makes for a great Purim Seudah, also great for Shabbos. I think Mexican Shabbosims and Melava Malkas have definitely become favorites around our house. Do you have any tips for anyone making Mexican for the first time? ZM - Have all of your ingredients on hand first and make sure you have fresh cilantro and canola oil. SD - I&apos;d say choose something simple first. Check that you enjoy the ingredients the recipes contains. Don&apos;t choose a recipe that you&apos;d need to adjust too much. Like if you hate cilantro, don&apos;t choose a recipe that depends on it. And give yourself enough time to try your recipe when you don&apos;t have company coming. Try it on a day that you are in the mood for a new adventure. 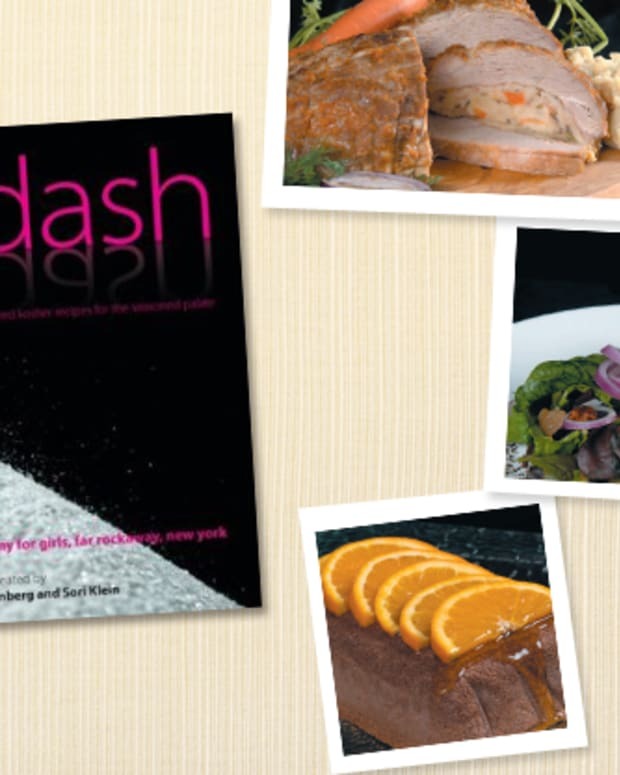 For more about The Best of Mexican Kosher Cooking and to purchase your own copy click on the link.